Why Alta and the Goldminer's Daughter Lodge? Before it was the home of world-renowned skiing, Alta was once a mining town. And if you know anything about old mining towns, you know that where there are miners, there are also saloons. Yes, even in Utah (the liquor laws have changed a little bit since then, but that’s another story). The Goldminer’s Daughter gets its name and personality from the saloon that once stood in almost the exact same spot as our beloved lodge. The Goldminer’s Daughter Lodge is an homage to the sense of adventure and risk-seeking mentality that drove those miners to throw caution to the wind and head deep into Little Cottonwood Canyon. 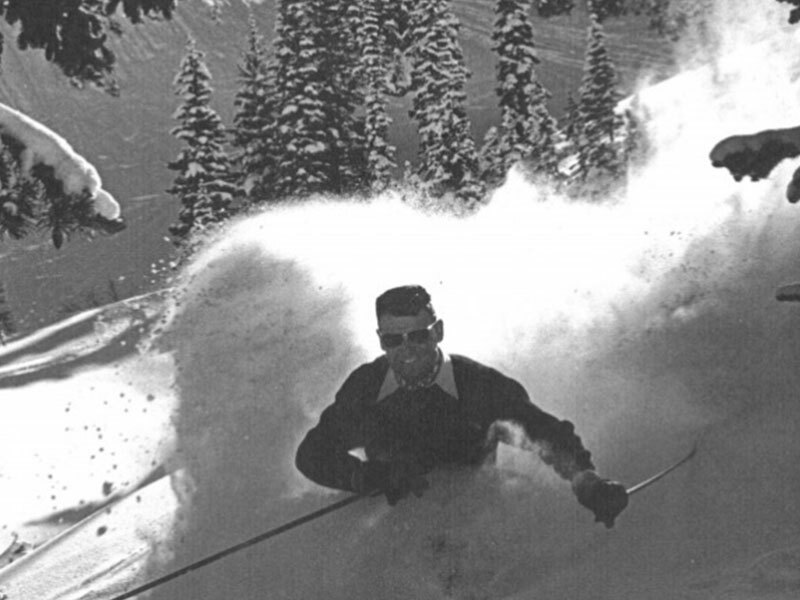 We like to think that our guests and employees share that same sense of adventure that made Alta what is today. What you're really here for: World Class Skiing! 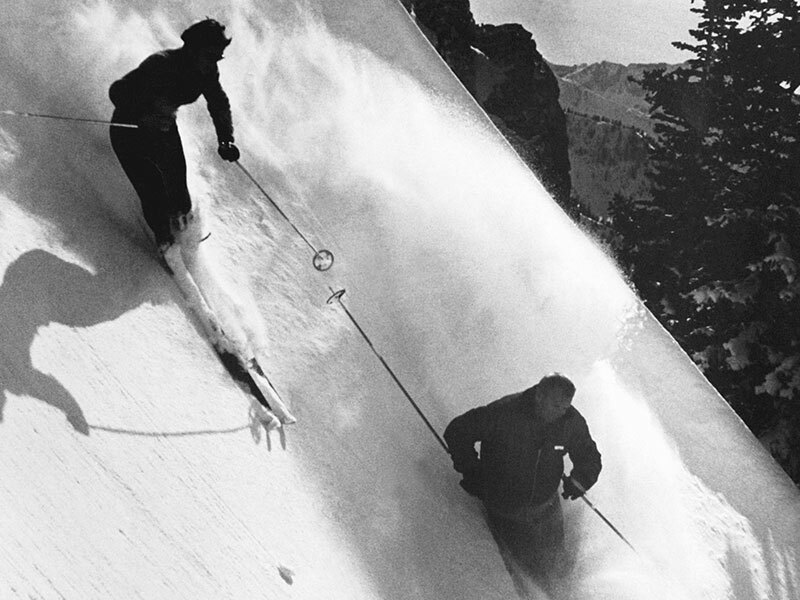 2) Everything else should help to support or augment the skiing without distracting from it. We continue that tradition today in everything we do. Sure, we’ve upgraded a few things since we opened in 1962. We have more beds. 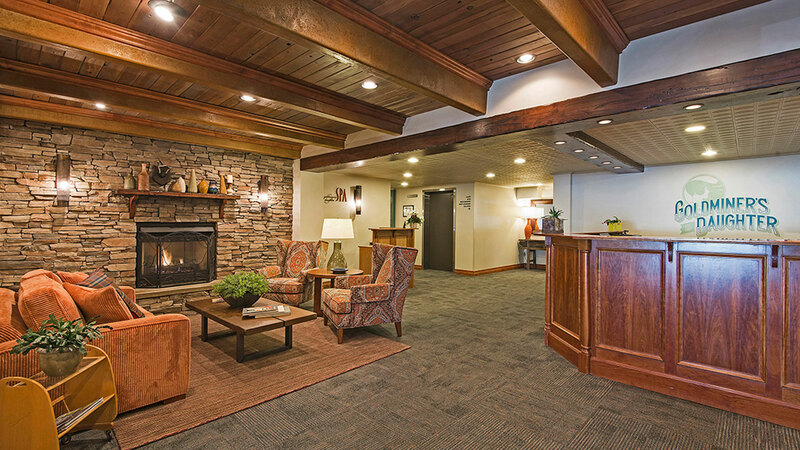 We’ve added amenities like flat-screen TVs and wifi. There is an exercise room and an activity/game room, and we even have a spa now. But here’s the thing, we believe these amenities help you enjoy what you’re really here for World-class skiing. We provide breakfast and dinner for each guest so you can focus on finding the perfect line instead of finding your next meal. Even our employees are powder junkies. Sure, they provide amazing customer service and hospitality, but you can bet that everyone you interact with at Goldminer’s Daughter is just as thrilled about the new powder as you are. Pure and simple, skiing is what we do and why we exist. 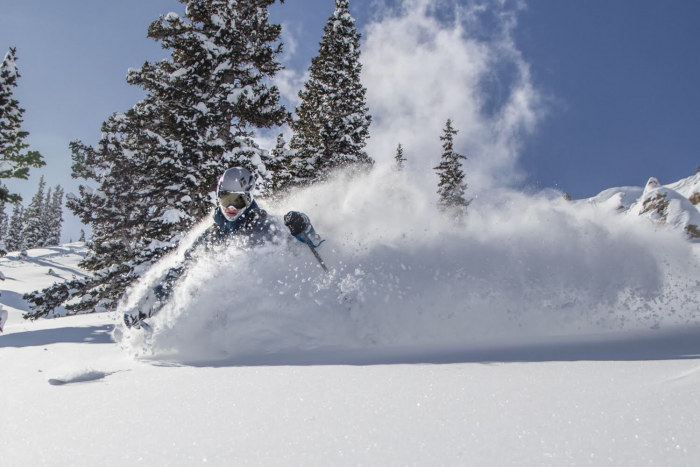 promotions, events and Alta updates!